In the digital age, PR isn’t what it used to be. The lines for earned and paid media are increasingly blurred. 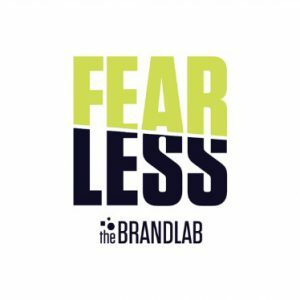 Branded content generated now serves as the launching point for PR pitches and news coverage, and successful social marketing creates earned media that wins reporters favor for future placements. Learn about the skills, collaboration, and tools modern PR practitioners and social strategists need to generate meaningful results for their organization or agency. Use West elevators and go up to floor 2. Member? Login to purchase. Not a member? Join today. Elizabeth Anderson is Vice President of Integrated Media at Weber Shandwick where she leads a team of media relations, community management and social strategy and paid media specialists. She has more than 12 years leading marketing and communications teams and developing campaigns grounded in strategic consumer insights for brands across a wide variety of industries. 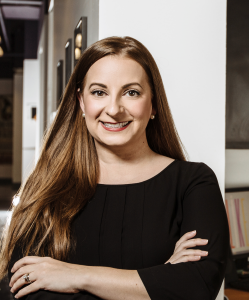 Prior to joining Weber Shandwick, Elizabeth worked on content strategy and social media for a streaming documentary series, The Small Business Revolution, championed by Deluxe Corporation. Throughout her career Elizabeth has worked with clients in consumer healthcare, financial services and fintech as well as infant care and juvenile products, developing integrated marketing plans that helped turn regional and niche brands into category disrupters and sales leaders. A native Texan and new Minnesotan, Elizabeth earned a Bachelor of Science from the University of Texas at Austin. 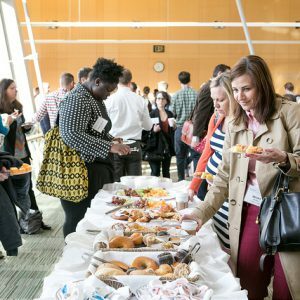 MIMA’s Meetup series is all about connecting, sharing and learning from your peers in the community. 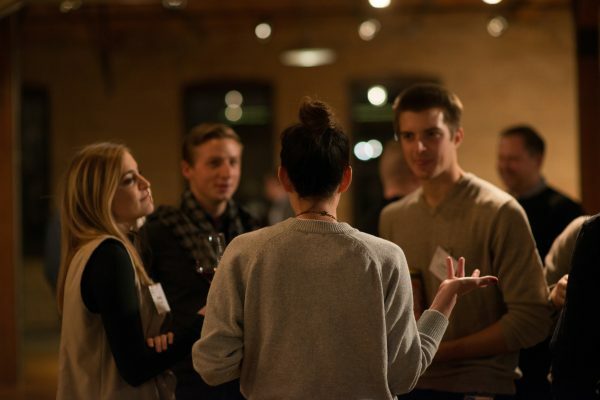 Meetups encourage collaboration and knowledge sharing through a moderator-led discussion on a topic relevant to digital marketing enthusiasts in the Twin Cities. Gatherings are limited to 40 people and are exclusively for MIMA members.